HomeFriends of MotherlodeSummer Programs for infants through 5th grade! Summer Programs for infants through 5th grade! 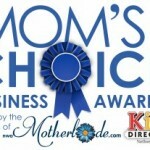 I believe moms have an obligation to their fellow mamas to spread the word about great childcare programs. They can often be hard to find, and finding one that matches up to your schedule can be even trickier. When I found out about the Mothers’ Day Out Plus program we’re featuring today, it was a HUGE relief. I’d been searching for a fun, safe place for my 3-year-old to play while I attended meetings scheduled for every Tuesday. I’d already contacted lots of other programs only to be told that they either didn’t offer services on that day of the week, or the times didn’t match up to what I needed. This Mothers Day Out program is open 5 days a week. 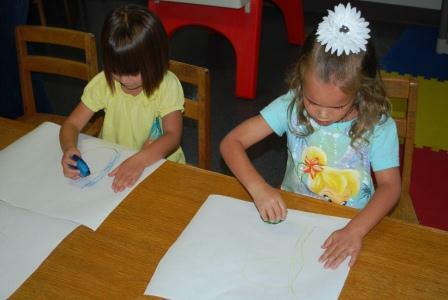 You can choose to drop off at 7:30 or 9 a.m. You can choose to pick-up at either 2 p.m. or 4:30 p.m.
Summer programs are open for infants and preschoolers, as well as kids in kindergarten through 5th grade. 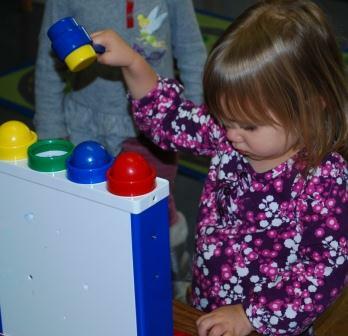 The elementary-age program is called “Construction Zone” and is open from 7:15 a.m. through 5 p.m. each day! Part of the day camp is spent taking these bigger kids (who have permission) to go on short field trips around town to places like the movies, the Farmer’s Market, the pool, bowling and more. Cost is $20 per day or $90 per week. And get this — it’s open in August! So many programs are closed during August, which can make it extremely difficult for moms who work full or part-time to bridge that gap before school starts. 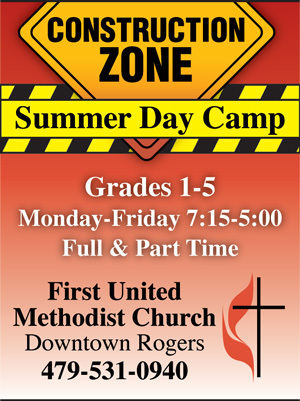 Click here or on the right for more details on the Construction Zone Summer Day Camp. 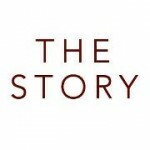 Below is an interview with the program director, Amy McCann, about what makes this program such a good fit for moms looking for flexible child care options. 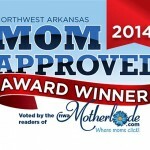 Your program is one of the few that offers Mothers Day Out 5 days a week and two options for drop-off and pick-up times. Why do you think that’s so important for busy moms? It’s important to have options to choose from especially since each family’s schedule is so different. Families are accustomed to choices and their lives are so varied, so we thought it would be helpful to offer flexible scheduling. We’re glad to be able to offer two options for drop-off and pick-up. Our early pick-up parents use the extended care on occasion when that doctor’s appointment runs late or can only be scheduled in the afternoon. 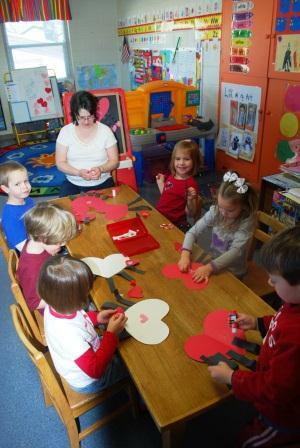 How do you select teachers for your Mothers Day Out classrooms? I’m so proud of our caregivers and teachers. 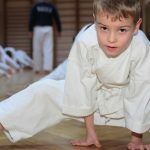 We select teachers based on qualifications and experience and try to fit each teacher with the age group that best fits them and brings out their skills. Several of our teachers have been here a long time, and we all work together very well. Our program is small, which I think is very good because it creates a cozy atmosphere for the kids. We have 5 classrooms and each one is unique, inviting and fun. We’re committed to providing low caregiver/child ratios because it means our kids get more more one-on-one attention. The kids play both inside and outside. Along with playing in their classrooms during free play, we have a big fellowship hall/gym where the children can play with balls, ride trikes and run on cold or rainy days. We also have 2 playgrounds outside for days with great weather. We’re a licensed center which means that on days that weather permits, we’re required to have outside time. And the kids love the chance to get outside to run and play. 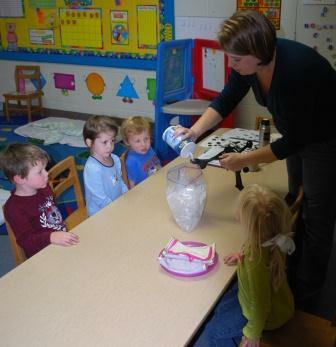 Are there additional programs kids can participate in while they’re at MDO? We keep our facilities as safe as possible. We have a security code system that requires each parent or authorized pick-up person to use a secret code in order to check-in or check-out each child. With a system like this in place, we always know who is picking up and dropping off at the center. Most doors into the facility remain locked, with only a few open in the mornings and during the day for pick-up and drop-off. The church has security cameras in many locations, viewed by the Director and the church administrative assistant. As the Director, I try to make myself very visible throughout the day so I know who is in the building and what’s going on at all times. What else sets this program apart from others in our area? We are a unique program offering both part-time and full-time care. We offer part-time and full-time care which helps families that have a parent at home all day as well as those who work full time. Our program also offers flex-care, meaning the option to choose the days to register for and the option to choose one day extended care or one day for early pick up.You can choose what best fits your needs. Our employees strive to be in ministry with our families. Many of our families don’t have extended families close by to help with childcare. When the need arises for additional childcare, we try to accommodate families. We’re happy to be a part of each family in our program. For more info on this Mothers Day Out and Elementary Day Camp Program, call Amy at 479-531-0940. Be sure to call quickly before spots fill up! Craft time at Mothers Day Out!